or anyone she came in contact with. 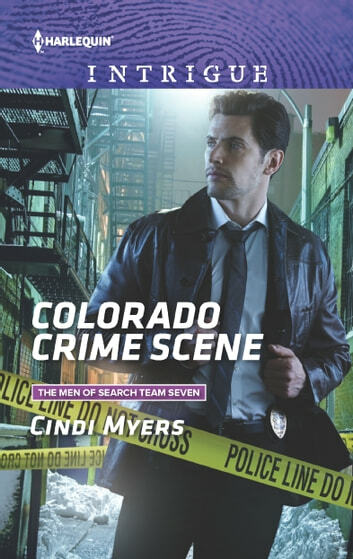 The FBI agent's photographic memory for faces-and instant attraction to Morgan-creates trouble for all of them as his team searches for a terrorist in Colorado. And to make matters worse, Luke suspects Morgan's estranged brother may be the target they're looking for. Falling for a criminal's sister could jeopardize his career. And both their lives. Still, resisting the beautiful journalist is almost as impossible as forgetting a face. With the clock ticking, Luke must focus on his assignment in order to protect the innocent-and have any chance of seeing more of the woman he's falling for.